Measures of bone mineral density were significantly greater at 3 years in the group of women who were given vitamin D and calcium compared with the non-supplemented group. Oral supplementation with vitamin D and calcium may be effective for improving bone mineral density (BMD) in postmenopausal women with comorbid osteoporosis and rheumatoid arthritis (RA) treated with denosumab, according to study results published in Therapeutics and Clinical Risk Management. The researchers retrospectively analyzed 58 women who were treated with long-term denosumab therapy and divided into two groups: one of women given vitamin D and calcium (n=27) and the other of women who were not given supplements (n=31). The investigators measured BMD of the bilateral total hip and lumbar spine before therapy initiation and at 1, 2, and 3 years after starting therapy. Serum bone alkaline phosphatase, urinary N-terminal telopeptide, and serum tartrate-resistant acid phosphatase 5b (TRACP-5b) were also measured during the same time period. 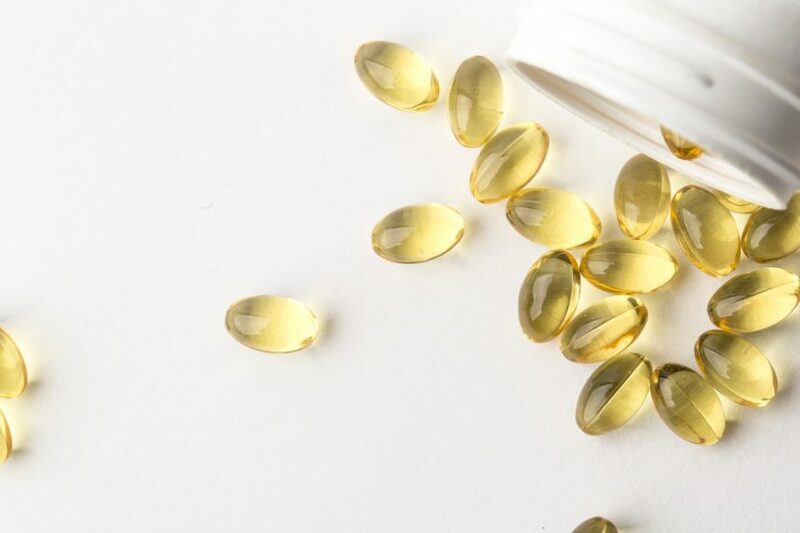 After analysis, the researchers found that both measures of BMD were significantly greater at 3 years in the vitamin D and calcium group compared with the non-supplemented group. In addition, they saw a significant difference in TRACP-5b levels between the two groups, with patients receiving supplements showing a greater percent change at 2 years vs patients who did not. Primary limitations of the study included the retrospective design and small sample size. “Calcium and vitamin D supplementation may be beneficial to enhance BMD gains, but not necessarily 25-hydroxyvitamin D status, in patients with osteoporosis and RA [treated with] denosumab,” the researchers wrote. “Further assessment of fracture protection [is] necessary to validate our findings,” they concluded.